 Mattress Story is a participant in the Amazon Services LLC Associates Program, an affiliate advertising program designed to provide a means for sites to earn advertising fees by advertising and linking to Amazon.com. These links operate the same as all referral links on Mattress Story. If you use one and buy something, then Amazon will pay Mattress Story a percentage of the sale amount.